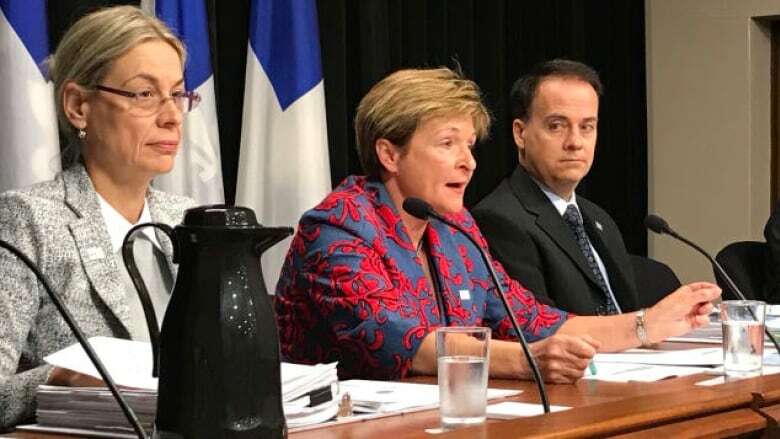 Quebec's finances are in good shape and the Liberal government's budget estimates are "plausible," according to the province's first-ever, pre-election report on the state of public finances released Monday. 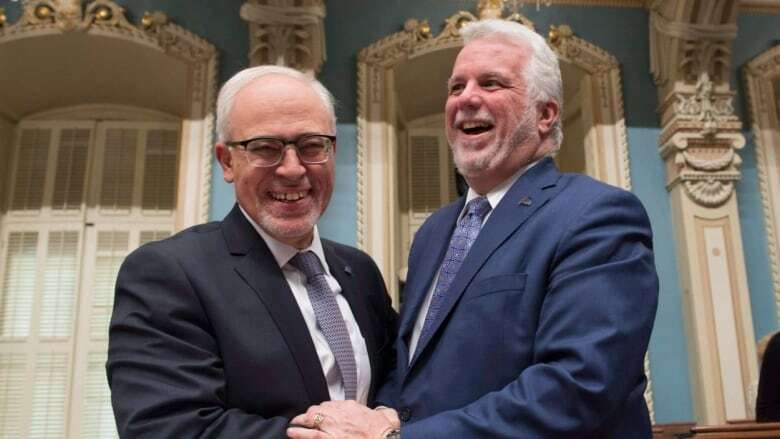 The report is good news for the Couillard Liberals, which are trailing in the polls and are hoping to put an emphasis on their economic track-record in the coming campaign. Auditor General Guylaine Leclerc agreed with the Liberal forecast of annual surpluses until 2021, where the surplus is projected to reach $3.4 billion. At the same time, Quebec's debt will increase from $201 billion to $205 billion while representing a smaller percentage of the gross domestic product. The report, based on a March economic update by the province's Finance Ministry, was made public in accordance with a 2015 law that aims to provide an objective portrait of the province's financial situation ahead of an election. The auditor general reviewed 40 major budgetary processes carried out since fall 2015 as part of her analysis. Leclerc cautioned, however, that the growing trade war with the United States and Montreal's REM light-rail project could affect the projections. The Liberals were quick to tout the report — claiming it shows four years of improvement under its governance. In a statement issued Monday, Finance Minister Carlos Leitão said the report demonstrates that the province is in "good economic and fiscal health" and that improvements have been made since 2014. ​Having the report in the days leading up to the election allows all parties to go into the campaign on "the same transparent, factual footing," said Leitão. "This is a great thing, since it will allow for a sound, respectful debate over our public finances." The election campaign officially gets underway Aug. 23.